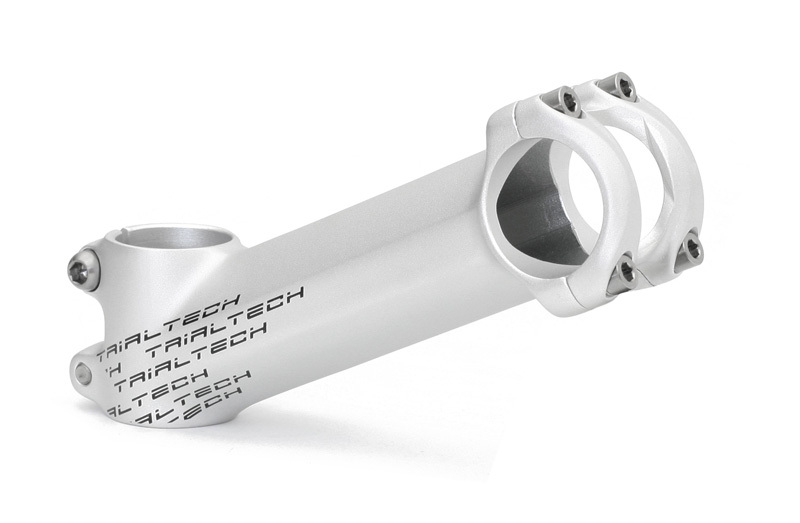 Super lightweight and advanced one-piece 3D forged stem for use with 26" wheeled bikes. - Forged construction method uses 6061 aluminium and allows for great weight saving without reducing the strength and stiffness. 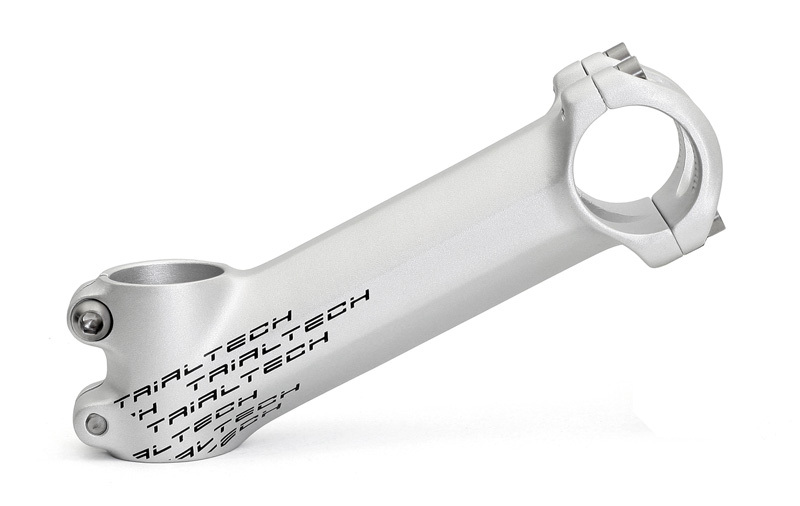 - 45mm tall steerer clamp. - Compatible with 31.8mm handlebars only. - Wider bolt spacing at the bottom of the 4-bolt front clamp increases the strength of connection between the handlebar and stem.  - Full titanium bolt kit reduces the overall weight without compromising strength. 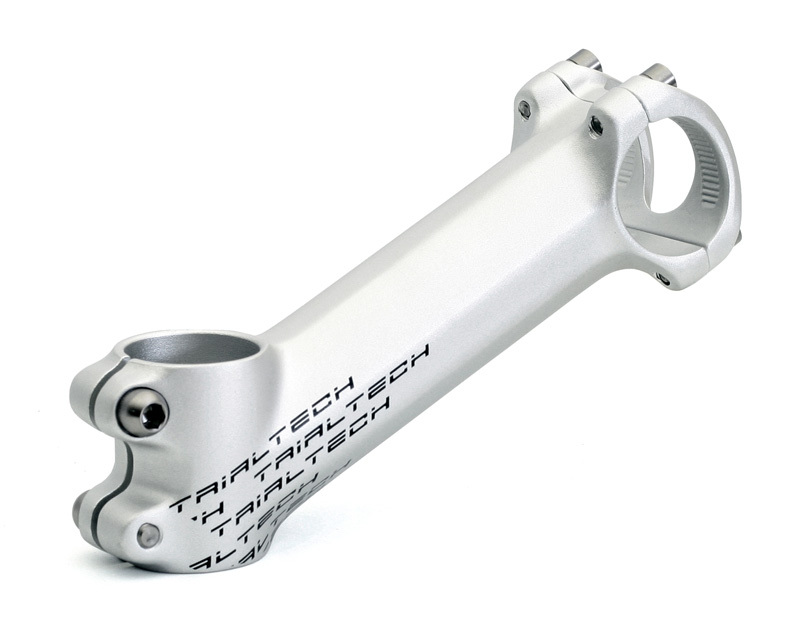 - Classy anodised silver finish with Trialtech SL logos.